The machine is in the gift store attached to the Restaurant of the Cherokees. The restaurant is located on the main road coming into Tahlequah from Muskogee, Oklahoma and it costs nothing to get to the Gift Shop. 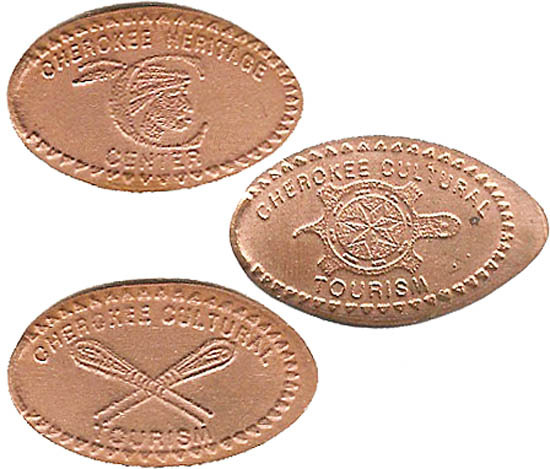 thegillion added Cherokee Heritage Center to system.